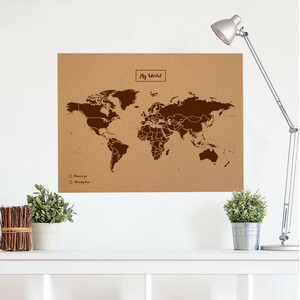 It´s the first one. 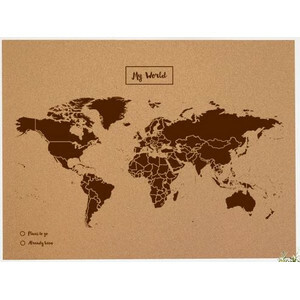 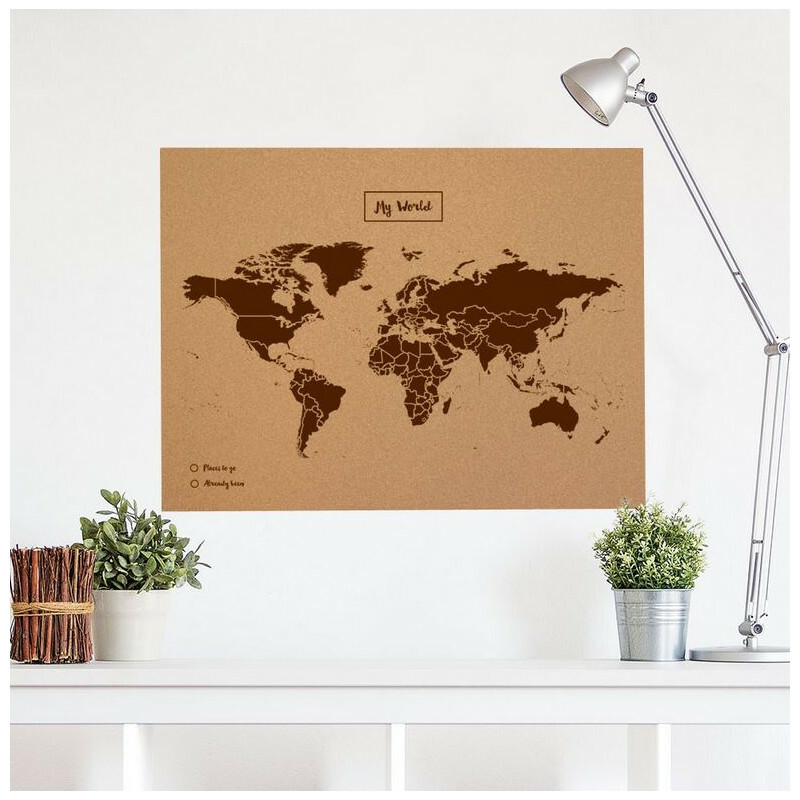 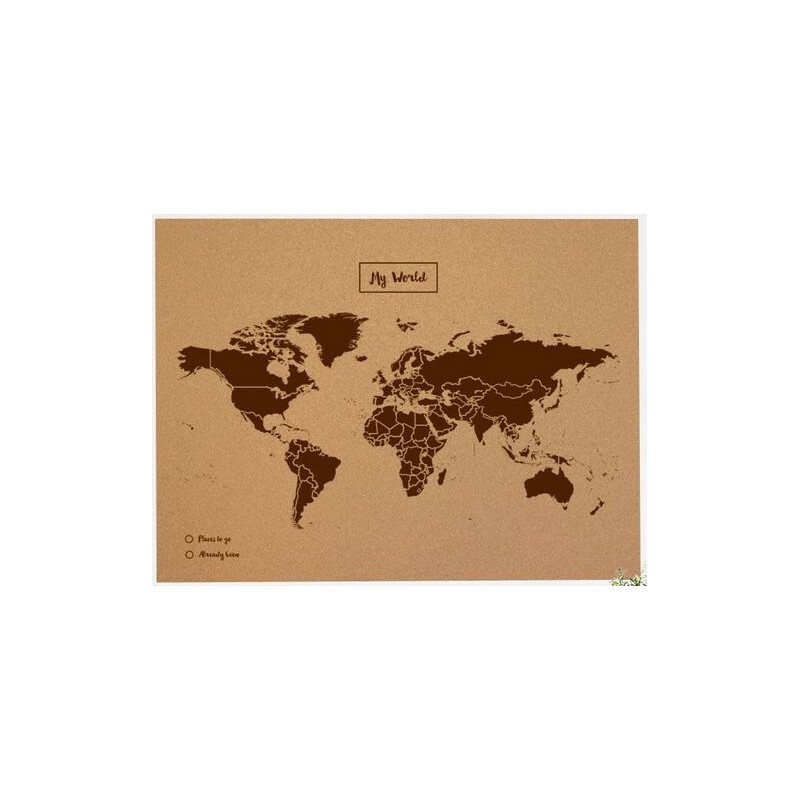 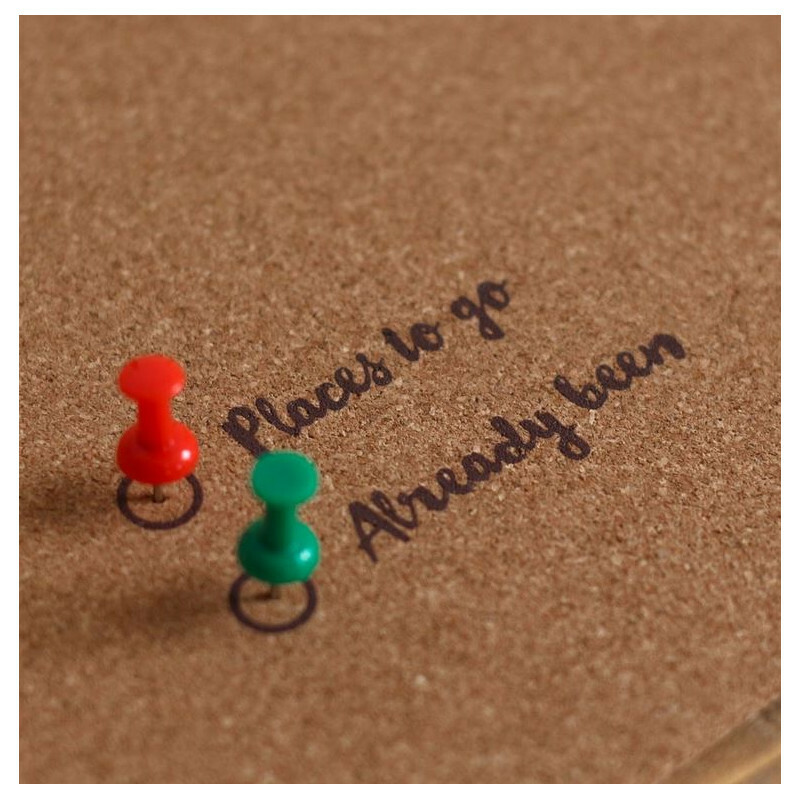 A map on corkboard ideal to plan your next travels and keep a beautiful memory of the places you’ve been to. 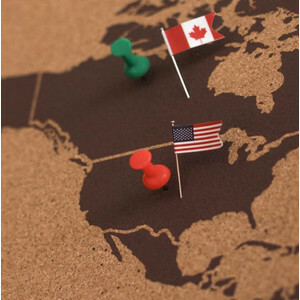 World Flag not included, please check our recommended accesoires! 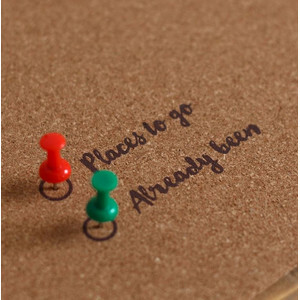 Use the pins in two colors to mark your visited places or those you want to visit soon!